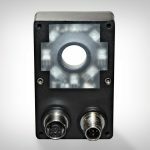 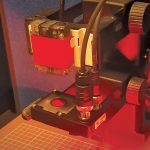 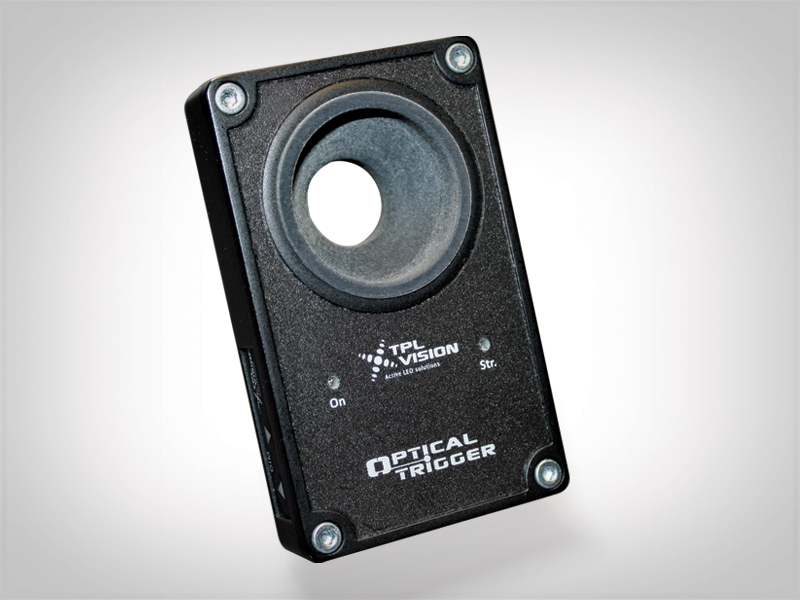 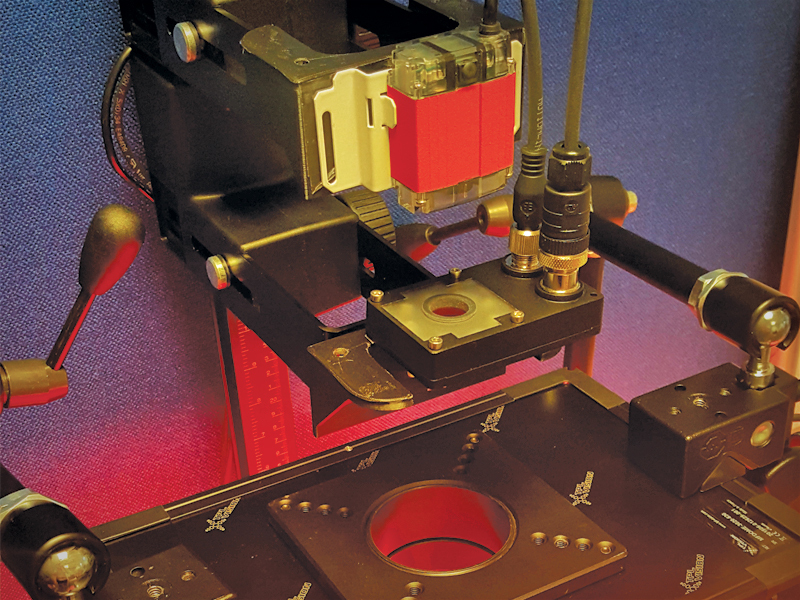 Discover TPL Vision’s new Optical Trigger, a very ingenious tool that will save you time in your integration. 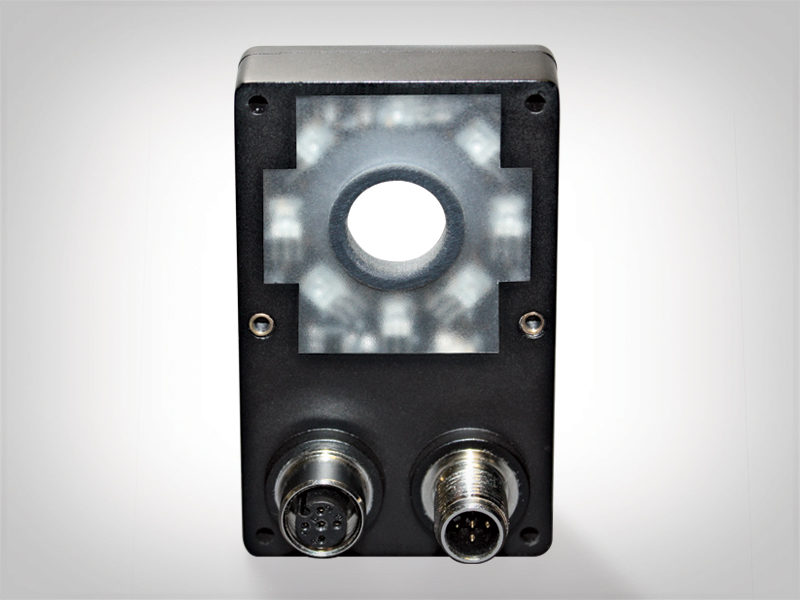 It’s not complicated anymore to add an external illumination on a smart camera. 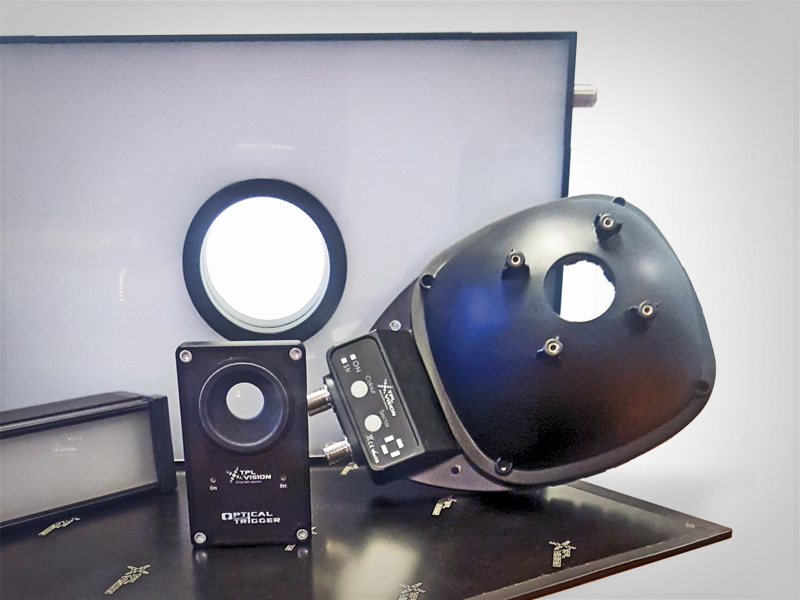 With the Optical Trigger, any camera with built-in illumination can now easily communicate with TPL Vision lights without the need for wiring. 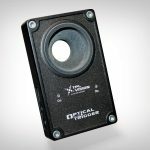 Place the Optical Trigger in front of the camera: as soon as the built-in illumination of the camera is on, the Optical Trigger automatically switches the external lighting on synchronously. 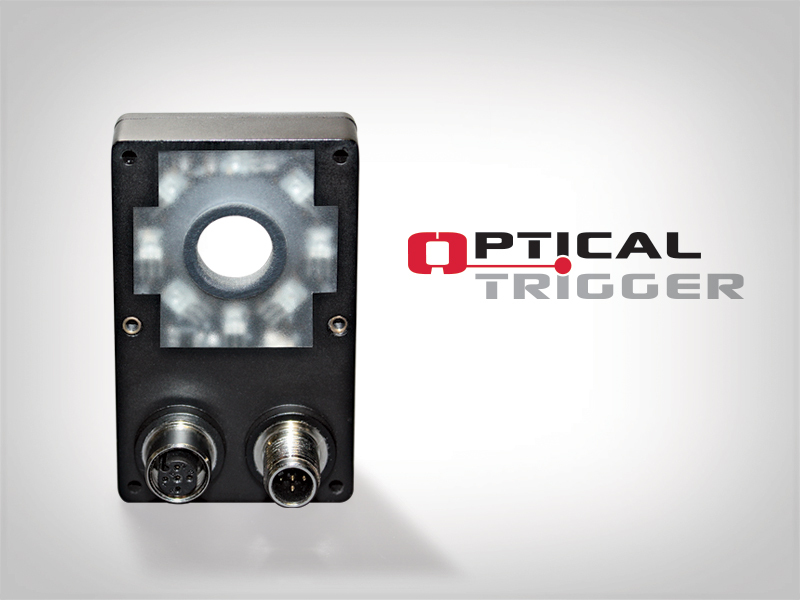 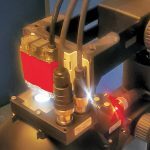 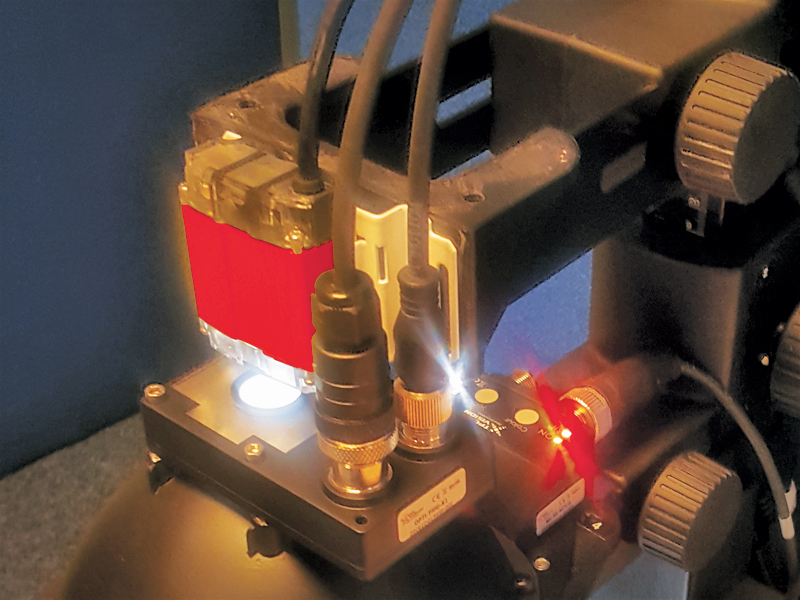 The Optical Trigger is very responsive: it has very short rising and falling times (4 µs). 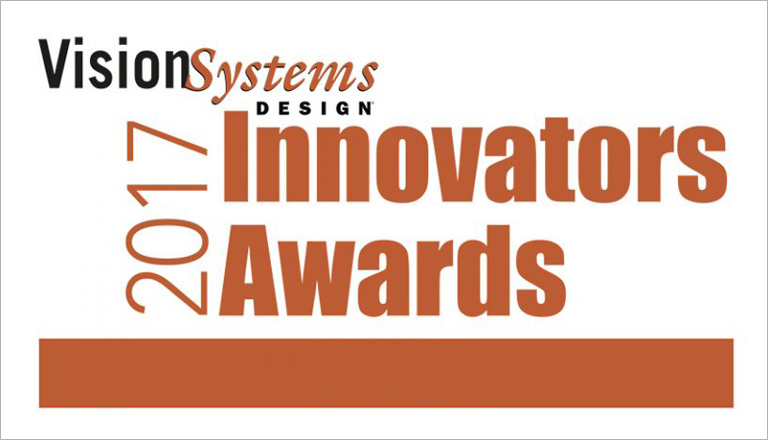 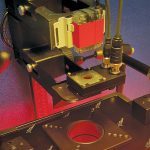 In April 2017, the Optical Trigger won the Innovators Award 2017 – Bronze level, organised by par Vision Systems Design. 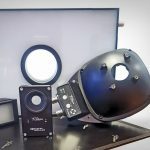 More information : click here. 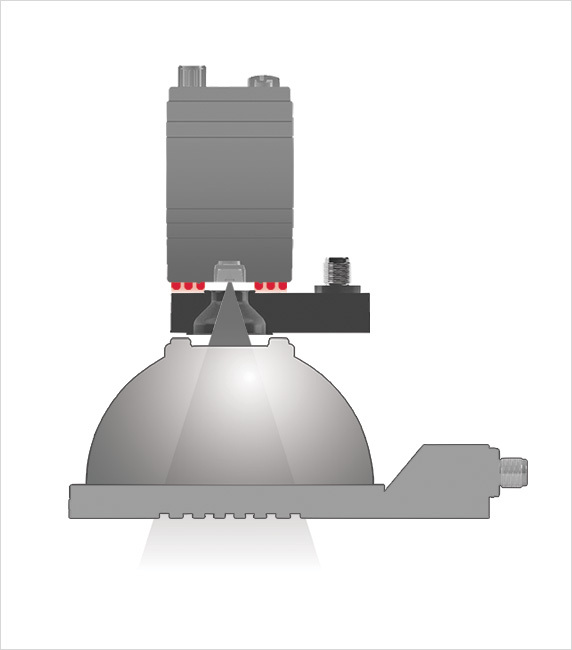 Whenever the embedded light is on, the Optical Trigger automatically sends a signal to the external illumination. 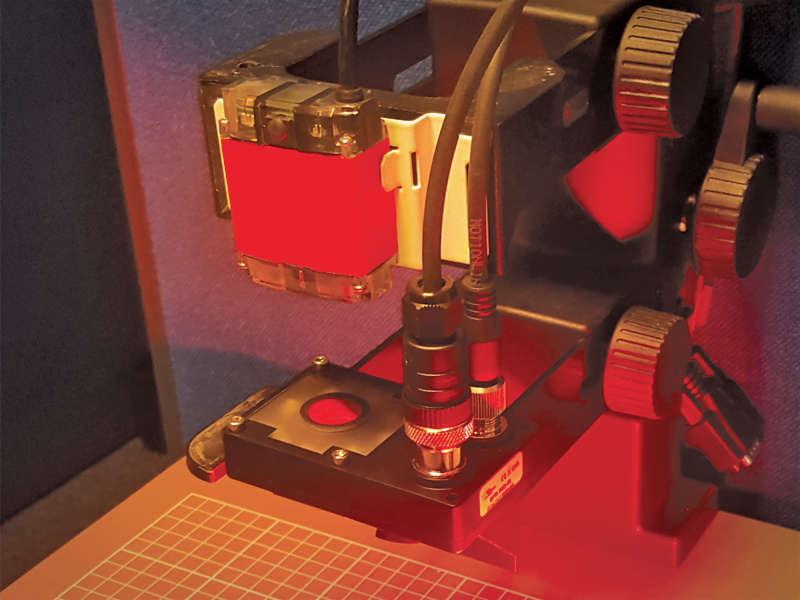 SAVE MONEY BY SHORTING THE INTEGRATION TIME.